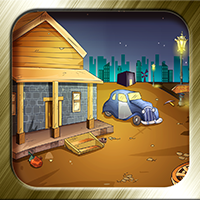 Description: 1920-The Jimmy house is the story of A SECRET PLAN new detective game created by ENA GAME STUDIO. We found clue in assistant house and find jimmy house address. So jimmy might have some relationship with the assistant manager. So we need to check jimmy's house to find some evidence. Search for hidden objects and find the clues . Have fun and greater excitement of playing our escape games.